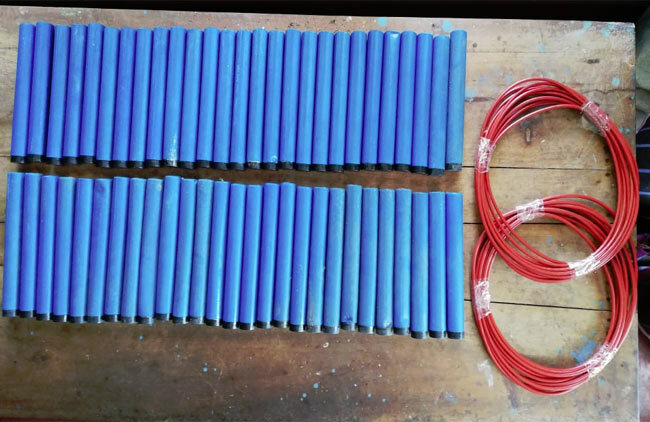 During a search carried out by a group of naval personnel attached to the Eastern Naval Command in coordination with the Divisional Vice Squad of Trincomalee apprehended a suspect with a stock of gelignite sticks in the area of Kinniya yesterday (09). The Navy has found 7.56kg (56 sticks) of gelignite and a safety fuse of 50.6 feet on the suspect. 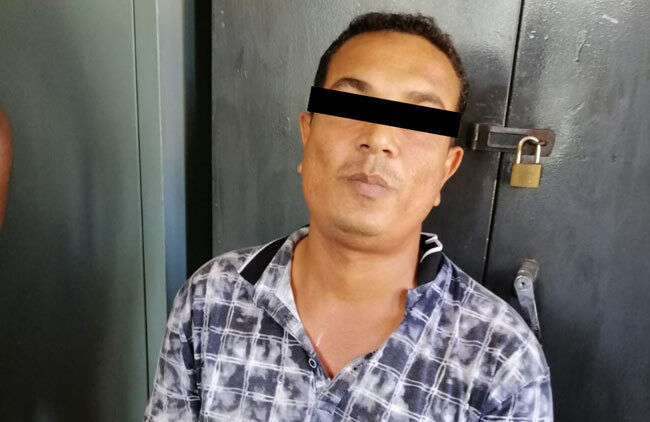 It was reported that the suspect was involved in supplying explosives for persons practicing illegal fishing in Jamalia, Nilaweli and Erakkandi areas. The suspect has been identified as a resident of Kinniya, aged 36, stated the Navy. The apprehended suspect along with the stock of gelignite was handed over to the Kinniya Police through Divisional Vice Squad.